Sri Lankan President Maithripala Sirisena has agreed to reconvene parliament today in the hopes of ending a constitutional crisis. 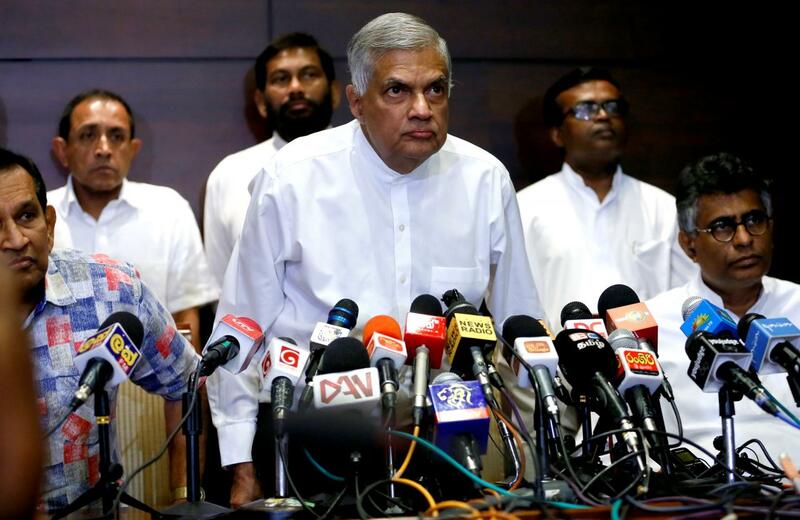 Political chaos ensued after Mr Sirisena abruptly dismissed ex-premier Ranil Wickremesinghe last week—likely due to their fractious relationship—and appointed former President Mahinda Rajapaksa as his replacement. The return to politics of the latter, who was accused of both election fraud and war crimes during his rule, has prompted protests across the island. However, it is not yet clear who is the official prime minister, as both Wickremesinghe and Rajapaksa have staked their claim. Although Wickremesinghe and the opposition have called the president’s dismissal unconstitutional, Rajapaksa remains one of the country’s most popular leaders and will not be easy to shake. The reconvention of parliament by the president seems to suggest that Rajapaksa has the votes needed to be confirmed in the coming days. However, as corruption remains a large problem for Sri Lankan democracy, expect such a decision to be marred by allegations of bribery. Opposition-led protests—potentially violent—will also likely ensue, as Rajapaksa’s premiership could lead to his reelection to the presidency come 2020.